MUMBAI: Azadi... azadi, the constant chanting in a Gully Boy song is reminiscent of either the demand for'azadi' in Kashmir or of former JNU Union president Kanhaiya Kumar's use of the alleged anti-national azadi slogan. The song's composer Dub Sharma says people are open to interpret the song the way they want to, but the real context will be out when the film releases. Whether it is 1947 or 2019, the word azadi, which translates to freedom, has connotations that keep changing from place to place, situation to situation and person to person. 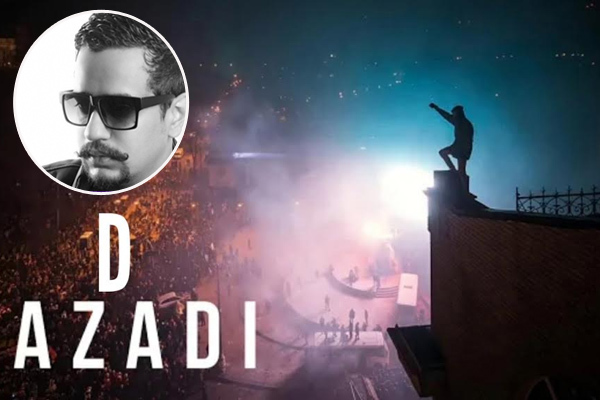 And to represent the meaning of azadi in the eyes of today's youth, Dub Sharma, whose real name is Siddharth and Rapper Divine have come out with the song Azadi in the forthcoming Bollywood film Gully Boy, starring Ranveer Singh as a street rapper. The song's lyrics go like, "Azadi... bhukhmari se, azadi... haan bhed bhaav se, azadi", which take on the hunger and racism issues in the society. 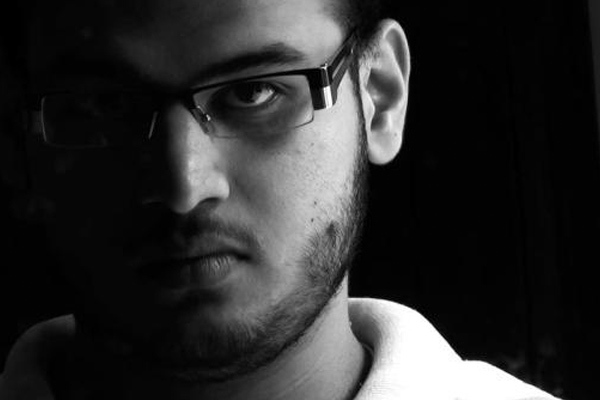 Interestingly, Sharma is the same composer who had taken a leaf out of the azadi slogans by Kanhaiya Kumar and his supporters in 2016 to protest the 2013 hanging of Mohammed Afzal Guru - a Kashmiri separatist convicted for the 2001 Indian Parliament attack and created a song on it three years ago. "The song from Gully Boy is totally different. There is no particular context to it. It has nothing to do with the 2016 scenario. Through the song, we just wanted to convey what's happening in the society. When people will see the movie, they will understand the real context to it," Sharma told IANS. There are statements like Desh kaise hoga saaf... inki neeyat mein hai daag... sirf karte rahenge baat... Alag shakal wohi jaat... Vote milne par yeh khaas, which explicitly question the government's actions. "Isn't corruption the reality of India? It's okay if songs and films are depicting it." According to Divine, Azadi questions every corrupt and intolerant system.